Our mission is to exceed our customers expectations for quality, responsiveness, and professional excellence while delivering within the agreed time frame. Whatever type of transportation you need, be assured it will be competitively priced, punctual, and prepared to go wherever life takes you. 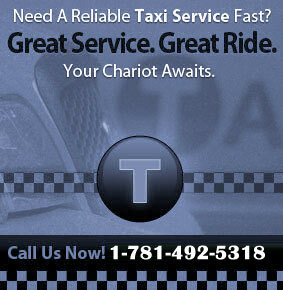 We have the largest taxi fleet in Waltham, designed to meet all the needs of our customers. The majority of our fleet consists of Crown Victoria’s. We also have Minivans for our customers who need extra space. In addition, we continue to add Alternative Fuel Propane Vehicles to our fleet in an effort to reduce our carbon footprint and do our part to help the environment. At Waltham Time Saver Taxi, we have a deep commitment to serve the public and provide dependable, first-rate service. Through our years of experience, we have built a strong reputation and a good name as a reliable and trustworthy cab company. In addition, our courteous, professional drivers are available to drive you 24 hours a day, 7 days a week, for your convenience.